Ah, rumours: the discernible, insignificant indicator of a publication’s credibility. When you look at the practice of journalism, journalists usually have to rely on sources for their information. Whether this has to do with a simple accident featuring eye-witness accounts or surveys involving anonymous participants. One way or another, journalism is as much about protecting your source as it is about not revealing them. Of course, it goes much deeper than this: How do you know when you should be writing a particular story? Sometimes, just because you’ve got the information and permission to go-ahead, don’t count on the particular story becoming a favourite with your source. What’s to stop them from denying any and all involvement if it doesn’t particularly sit well with them? After all, at the end of the day, it’s their word against yours. This all combines to make journalism a tricky business. It becomes even harder when one must back the credibility of their story with naught but an anonymous source. Oftentimes, it’s the journalist’s reputation – not to mention the reputation of the publication – that is looked at while testing a story’s genuineness. And they can still get it wrong. Take this particular case of a reader who posed as a Microsoft employee and went around spreading information on the next Xbox, not to mention the X-Surface tablet. 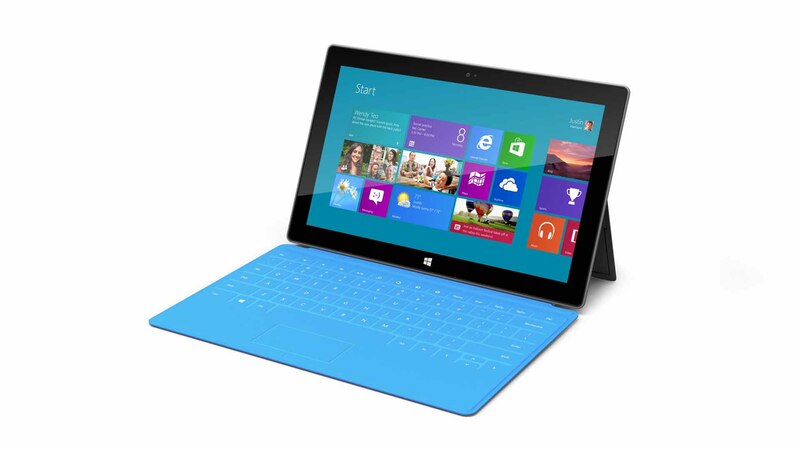 Considering rumours of an Xbox version of the Surface tablet, this didn’t seem too far-fetched. Some outlets ran with the story and given the build-up to E3, not to forget Microsoft’s countdown to the next Xbox, its fair that they should. The reader later revealed the information to be false, and posted pictures to showcase how he fooled the gaming “media” as part of a so-called “experiment”. But hilariously enough, this is the information that people have come to rely on in today’s day and age. Champion CM Punk is infamous for taking potshots at wrestling journalists for their “rumours”. Image courtesy WWE. Take pro-wrestling news coverage. Rumours and future plans dominate headlines; news of dissent and “big returns” run rampant; and there will always be the odd post from an insider – again, whose legitimacy can’t be determined – on how things really work in the industry. The horrifying part is that professional wrestling organizations often keep track of these “dirt sheets” and change their plans on the fly to subvert expectations. It happens all the time, and as such it’s nearly impossible to tell who’s trying to work you and who’s offering genuine information. The stakes are much higher in a professional industry like video games. Oftentimes, the lines of legitimacy when it comes to next-generation rumours aren’t clearly defined. We’re talking about entire generations who grow up knowing that the year’s E3 will put all their doubts to rest. The rumours don’t clear up the confusion; they simply add to it. As such, most gamers and even quite a few journalists take them with a grain of salt. And let’s face it: Like any major field of journalism, gaming journalists will get it right more times than they get it wrong. 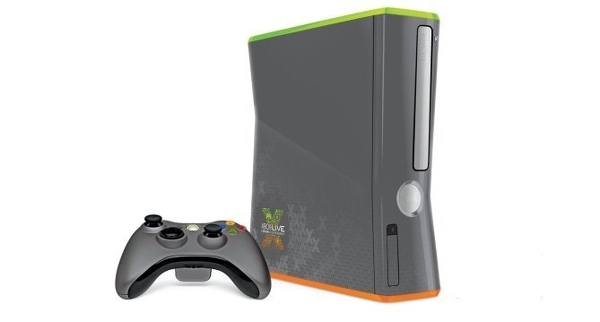 That story you read about the Xbox 360 redesign (revealed a full 2.5 years before the new Slim design) that was widely discredited? Rumours regarding the next Gears of War being a prequel to the main saga, or new details regarding Bungie’s Destiny? 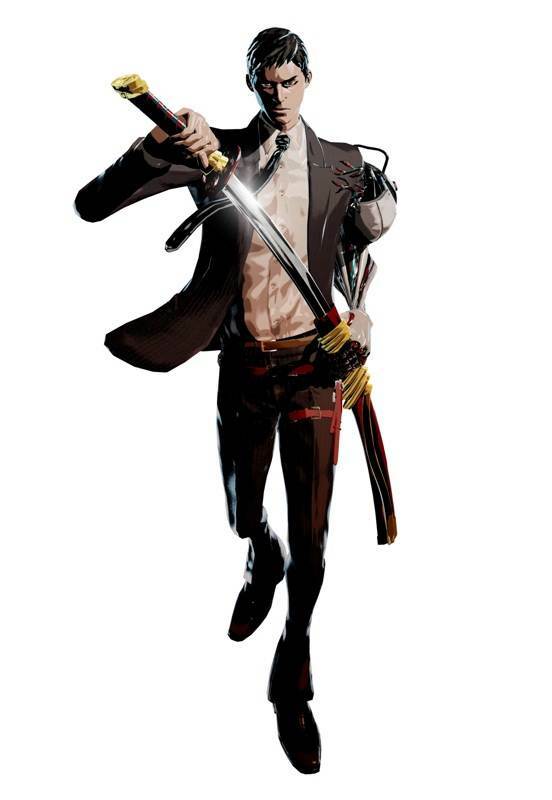 The revelations of XSeed possibly publishing Grasshopper Manufacture’s Killer is Dead in North America due to the web domains registered by them? All of them true, for what they are, and yet all of them still stuck in the rumours rut for their own reasons. Because the big-time companies can deny things, and then quietly confirm them later. Who’s going to remember? That being said, the onus isn’t on whether a particular news story is true or not. Head to any well-known gaming message board, and oftentimes, it’s how that news story is perceived and interpreted in a way that makes sense in relation to what gamers already know. Because who’s to say whether it’s true or not? In this case, burden of proof lies on neither the journalist nor the gamer, because in a few months they’ll find out anyway. And maybe play some video games to kill time while the next big “rumour” gains traction.